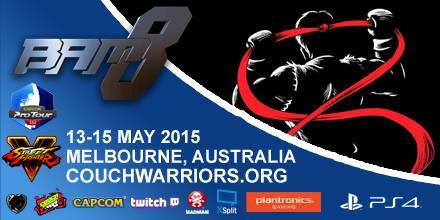 Battle Arena Melbourne 2014 Registration is now open! Early Bird Pricing for Preregistration Ends May 4. Price is higher if paying at the door!